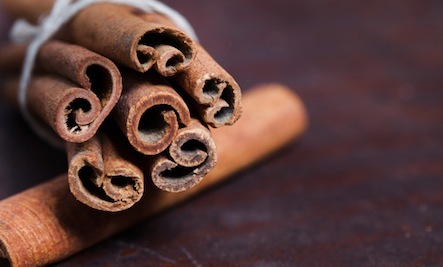 Cinnamon can be used for an array of illnesses and is by far one of my favorite sweet flavorings in the world. Here weâre going to look at 26 facts about this wondrous product. âThe Cinnamon Challengeâ was a social media trend hitting the world in 2016, it involved consuming (or attempting to consume) a spoonful of cinnamon. It ended in tears, sickness, and pain. 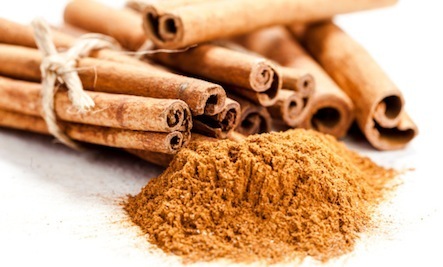 Cinnamon is actually a natural anti-inflammatory acting like this by blocking the release of arachidonic acid a fatty acid that causes inflammation. This arachidonic acid can also cause blood clotting. Thanks for the info. Will look for ways to asdd delicious cinnamon to my diet! Love the taste of cinnamon.. Sprinkle it on pancakes mmmmm and also on my weetabix.. Thanks for these tips. Cinnamon also kills ants. Just sprinkle it around your kitchen. Nature finds a way ... Thank you for sharing.